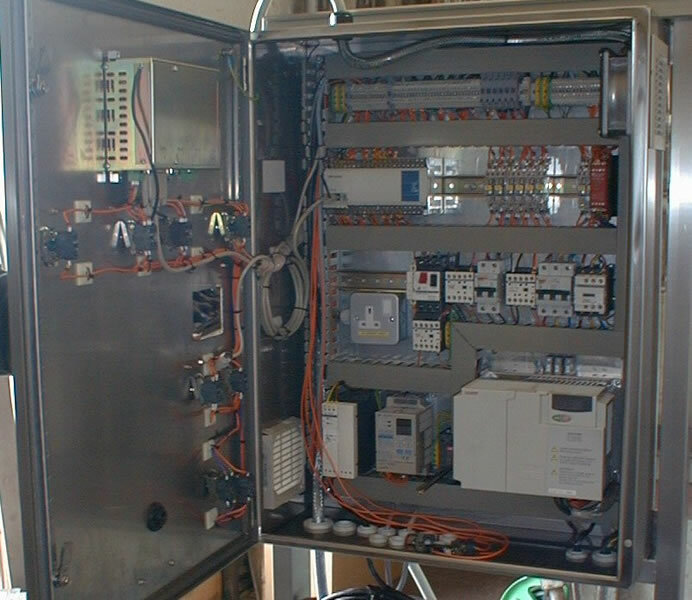 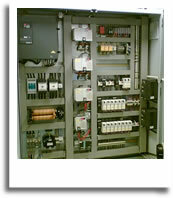 George Adams Engineering electrical installation and Control Panel specialist division provides for each client's individual projects. 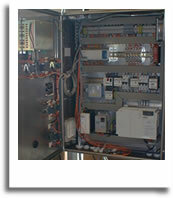 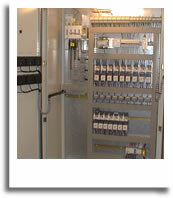 Our expertises include consultancy, design, installation, project management and commissioning. 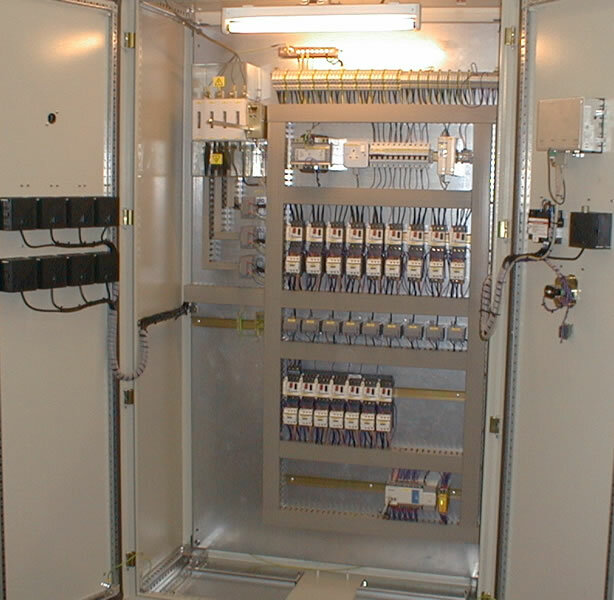 Combining these Electrical Panels and Pneumatic control systems with our Dosing systems and Stainless Steel Pipework we can offer a complete package to suit all our customers' personal requirements. 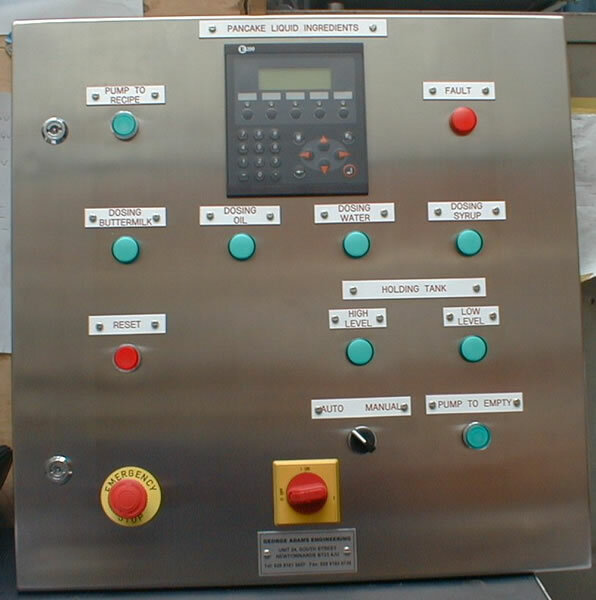 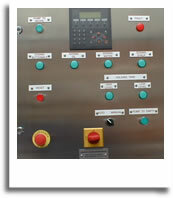 George Adams Engineering Panels can if required have In general touch screens or HMI (human machine interface) that can be fitted to the more complex type of machinery where the operator or technicians can read the information on the machine cycle progress, process information or immediate fault diagnostics. 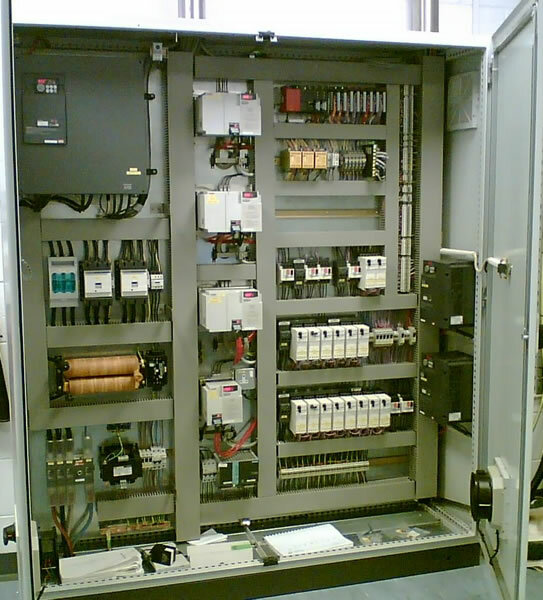 HMI can be instrumental in reducing machine down time by clearly displaying any faults and the corrective actions required to get the machine back into production in the shortest possible time.